Coming in at number 24, Huron Township made a list of the 50 safest cities in Michigan, according to a article published by Safewise. 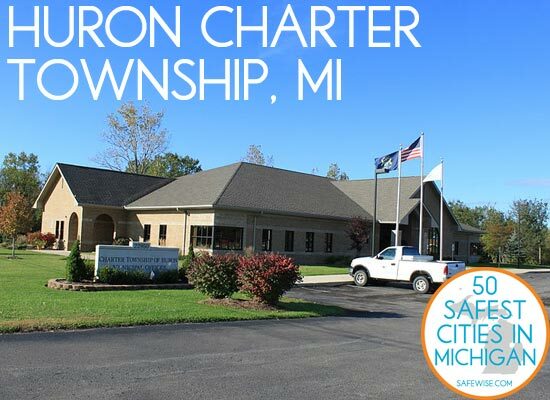 The beautiful Huron Charter Township, just southwest of Detroit, is situated along the Huron River. Its tranquil setting and three riverside Metroparks make this a great place to raise a family. Its low crime rates attract both families and business, helping make it a great destination for outdoor enthusiasts. Its three Metroparts are Lower Huron, Willow, and Oakwoods and together create miles of hiking and biking paths. Additional activities include kayaking, golfing, and fishing. This entry was posted in Community, Front Page News and tagged Huron Charter Township, Huron School District, Michigan, safest cities on March 15, 2014 by Scott Bolthouse.